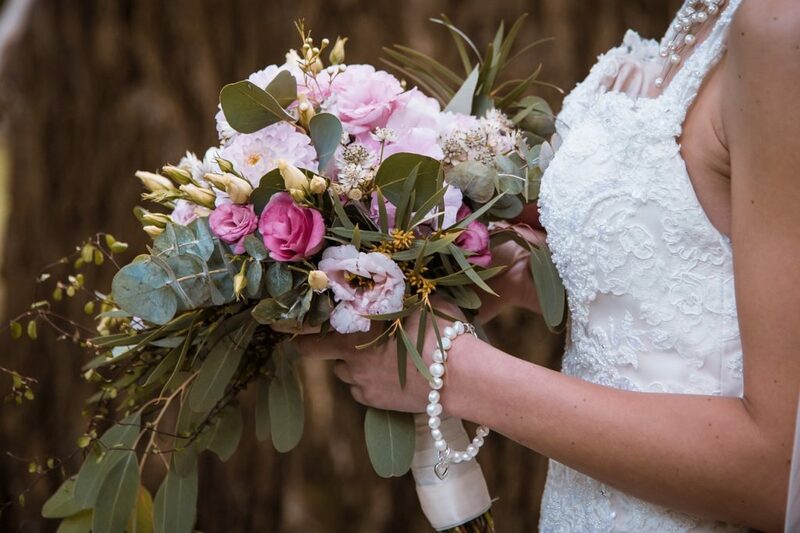 Wedding flowers are important, not only to make a wedding look beautiful but also to make it meaningful; wedding flowers are also one thing that complete a wedding. This is one of the reasons why you have to choose the flowers carefully and selectively for your big day. Choose the flowers not only from the way they look but also the flower meaning. The Flower Delivery Singapore explained below are some flowers that look nice, attractive, and meaningful for your wedding. Alstroemeria also knew as “the Lily of Incas” in South America. They have a wide variety of colors including lavender, golden yellow, and apricot which are good for a wedding theme. Even though this flower is generally used to represent a friendship, a bouquet of Alstroemeria can be vibrant and cheerful bridal bouquet with the special meaning of the relationship between you and your partner too. The Amaranthus flower might not be as popular as Roses or Lilies, but the sweet meanings they have can’t go unnoticed. This flower symbolizes an immortal love, unfading love, or undying love; the perfect flower meaning for a wedding. The colors—crimson red and purple—also make it a perfect and romantic wedding flower bouquet to choose. Chrysanthemum is a flower to represent love, truth, and loyalty. The meaning of this flower makes it perfect to be a wedding flower bouquet. The beautiful colors and shapes of Chrysanthemums also make them able to impress everyone on your wedding. Irises are a flower with the sweetest meanings to be used in a wedding. While white Irises able to symbolize purity, blue Irises can symbolize faith and hope, and purple Irises symbolize the eloquence and passion between the bride dan the groom. Lilac can symbolize the innocence love and the sweetness of love. You will never go wrong to choose Lilacs as one of your wedding flowers with the sweet meanings and beautiful shape of them. Tulips mean “perfect love”. Thus, Tulips are the perfect choice to be your wedding flower bouquet. This is a very versatile flower for a wedding since they are also matched with any wedding gown. After reading some explanations above, we hope you can picture a flower in mind that can be perfect for your wedding day. However, you can always have a help of florist to choose and prepare your wedding flowers.